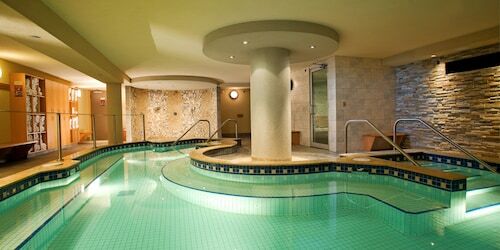 This family-friendly Banff condo resort is located in a national park, within 3 mi (5 km) of Banff National Park Information Centre, Banff Centre for Arts and Creativity and Banff Lake Louise Tourism Bureau. Canadian Ski Museum West and Canada House Gallery are also within 3 mi (5 km). 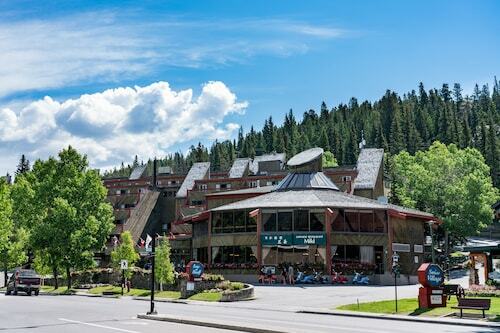 Conveniently located near the ski slopes, this East Kootenay G condo building is in the mountains within 2 mi (3 km) of Canadian Ski Museum West, Banff Centre for Arts and Creativity, and Banff Lake Louise Tourism Bureau. Tunnel Mountain is 2.2 mi (3.6 km) away. 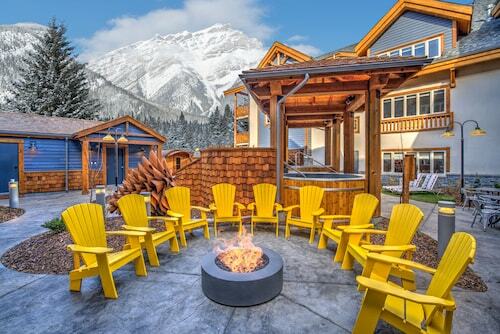 Located in East Kootenay G, this hotel is within a 15-minute walk of Banff National Park Information Centre and Banff Lake Louise Tourism Bureau. 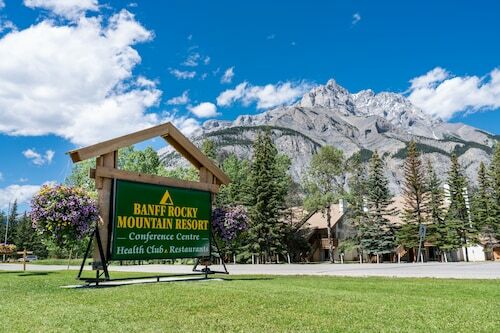 Banff Centre for Arts and Creativity and Tunnel Mountain are also within 3 mi (5 km). Banff Station is 19 minutes by foot. 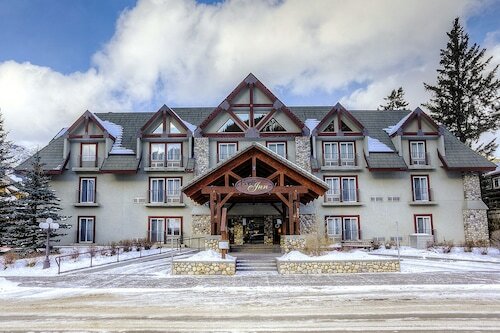 The Fox Hotel and Suites is 4 blocks from downtown Banff, 1 km (0.6 mi) from the Bow River, and 5 km (3 mi) from the Sulphur Mountain Gondola. 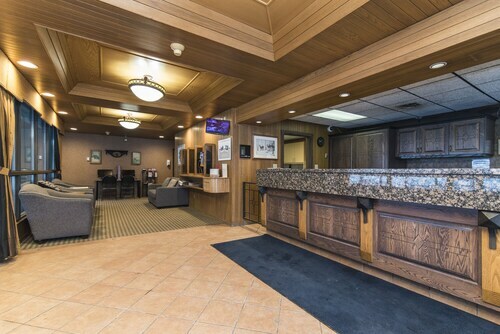 Located in East Kootenay G, this hotel is within a 10-minute walk of Banff National Park Information Centre and Banff Lake Louise Tourism Bureau. Banff Centre for Arts and Creativity and Tunnel Mountain are also within 3 mi (5 km). 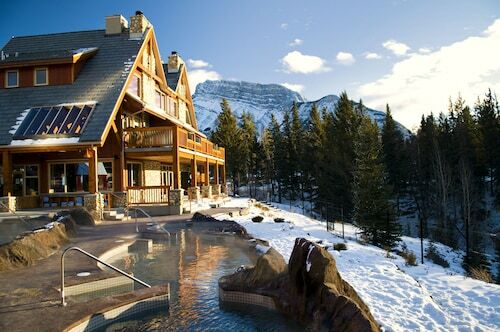 Banff Station is 15 minutes by foot. 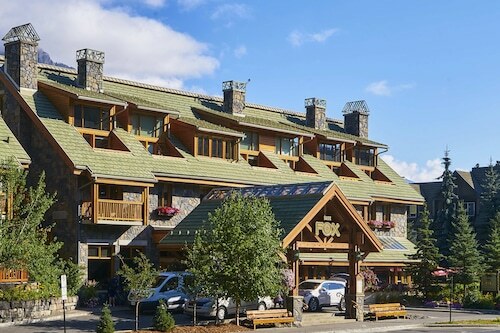 Inside Banff National Park and 2 km (1.2 mi) from downtown Banff, this family friendly condo-style resort offers sweeping mountain views and is accessible to numerous ski runs and lifts. Flights from Pearson Intl. to Tucson Intl. Flights from Pearson Intl. to London Intl. Flights from Pearson Intl. to Greater Fredericton Intl. Flights from Pearson Intl. to John G. Diefenbaker Intl.